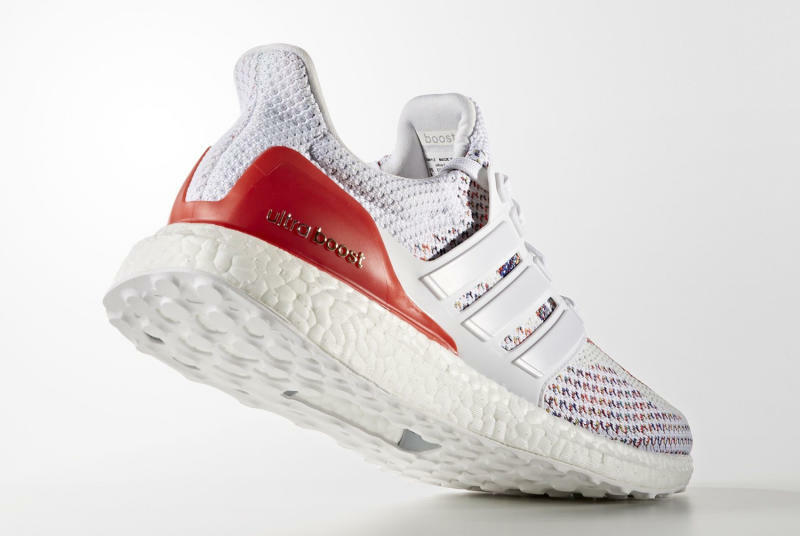 Get the latest multicolor Ultra Boost here now. 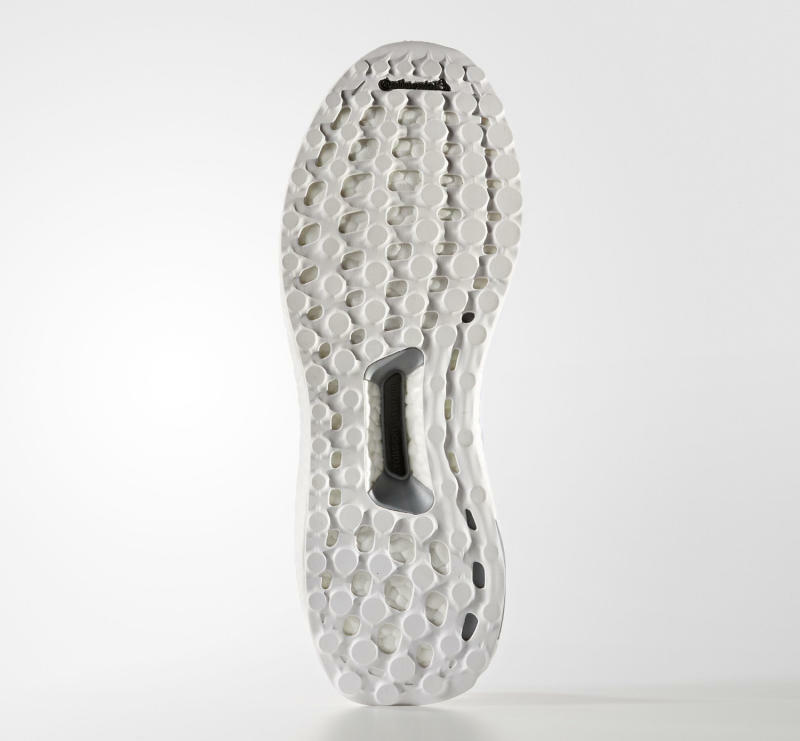 Tuesday morning is a big one for adidas Boost fans. Not only did they get blessed with an adidas NMD restock, but they're also getting the arrival of the adidas Ultra Boost "Multicolor 2.0." 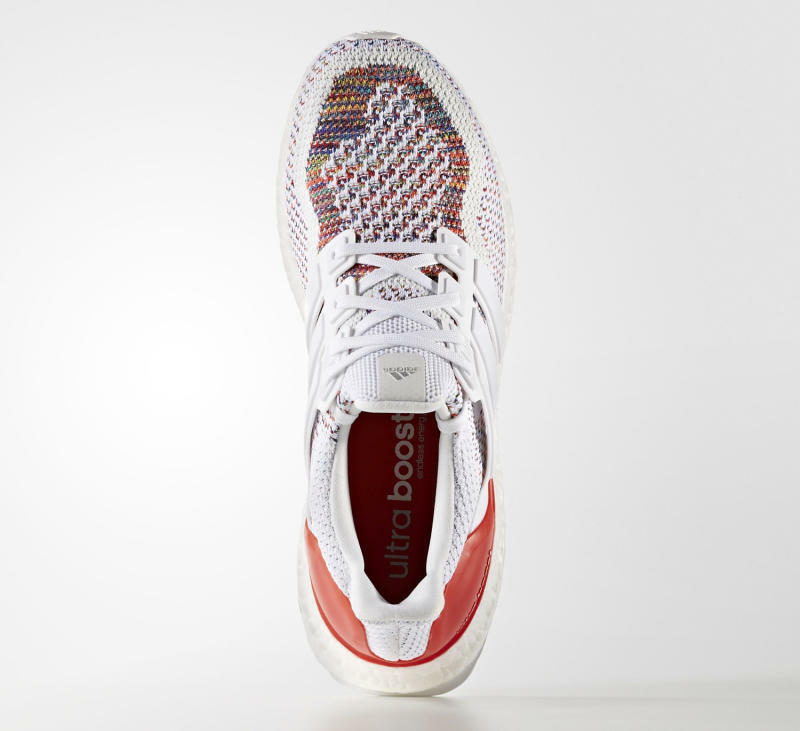 The sneaker, the second Ultra Boost style to make use of rainbow yarns on its Primeknit upper, is available now at chain footwear retailers online. 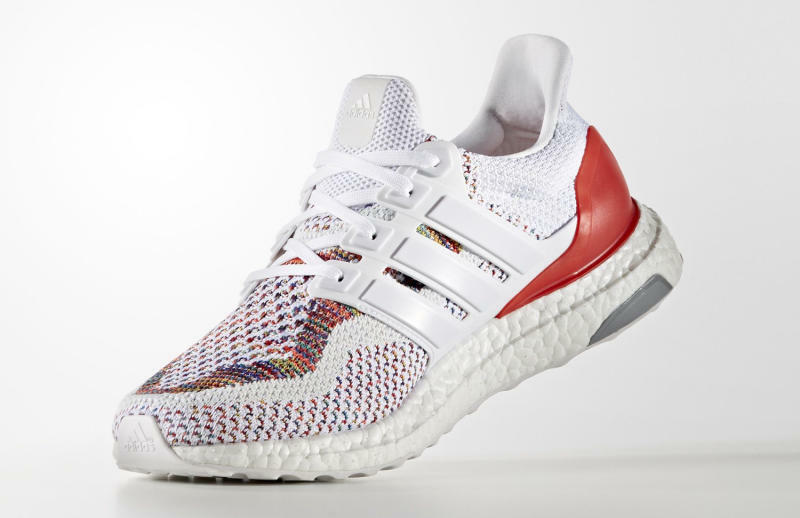 It's likely that sizes won't last long given how fast the first "Multicolor" Ultra Boosts sold out. Readers can check the links below for a chance to purchase these Ultra Boosts.